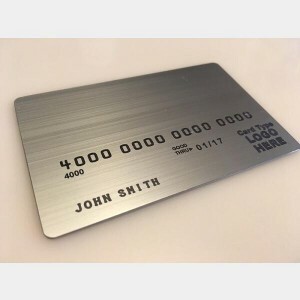 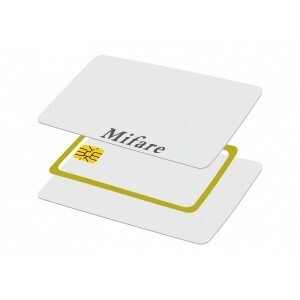 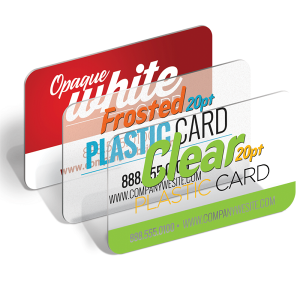 Loyalty cards - IMC Plastic Cards. Loyalty cards impact on our lives almost everyday. 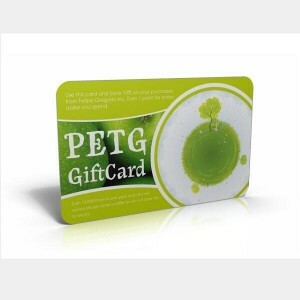 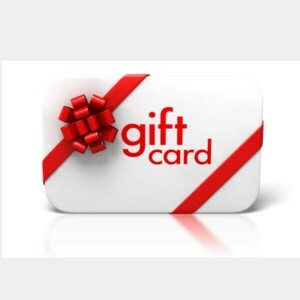 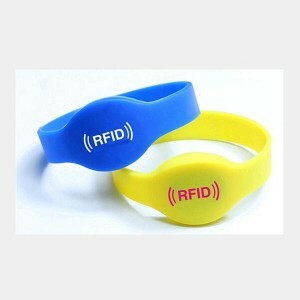 They are used specifically to enhance customer retention and encourage repeat purchases. 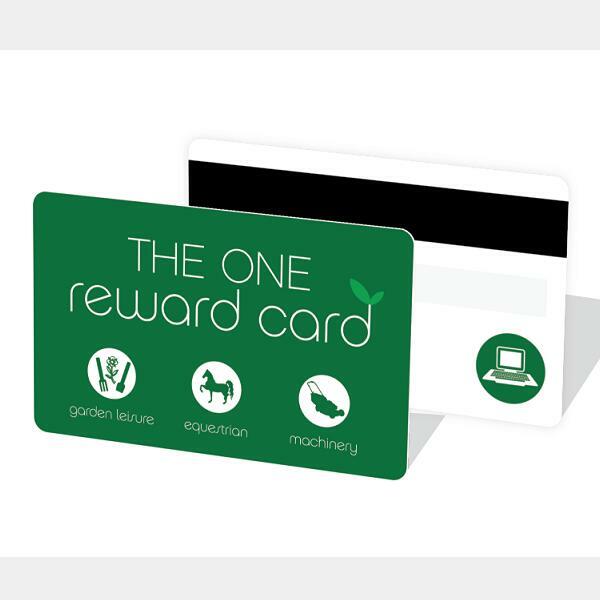 IMC PLASTIC CARDS has the required skills and expertise to offer the best loyalty card printing solution for any industry.